Have a tough problem that requires the best roofers in the Shrewsbury, Pa area? Call Leak No More, INC at 717-850-9504. Having the best roofing professional in Shrewsbury, Pa is essential when you have any type of roofing problem or emergency. Our team here at Leak No More, INC wants to help you with every type of roofing problem. If you need a completely new roof on your house or you just need a small repair or some maintenance then we’re here to help. Experienced in servicing all types of roofs. Roof Maintenance: It’s true that people take their roof for granted. Most people completely forget that there is a roof over their head, even though they’ll pay a lawn crew top dollar to keep their lawns perfectly manicured. Don’t neglect your roof. Just like your car, if you provide proper maintenance to your roof it will be good to you and last for years and years. However, neglect can put your roof on the fast track to decay. Let Leak No More, INC, near Shrewsbury, Pa help keep your roof lasting long. We’re ready to answer any roof maintenance questions you have. Roof Repairs: There aren’t two roofs that are alike. This is why no two different roof repairs are alike. 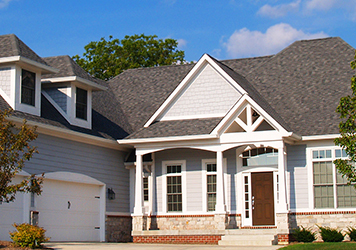 You’ll need to pick a professional in the Shrewsbury, PA area that has a track record of successful roof repairs. Make sure you hire a professional with positive reviews and experience. Our technicians use the latest technology and practices to find your roofing problem. We also have the knowledge of multiple trades. The more knowledge you have in different trades, the better understanding you’ll have of detecting the source of the problem. 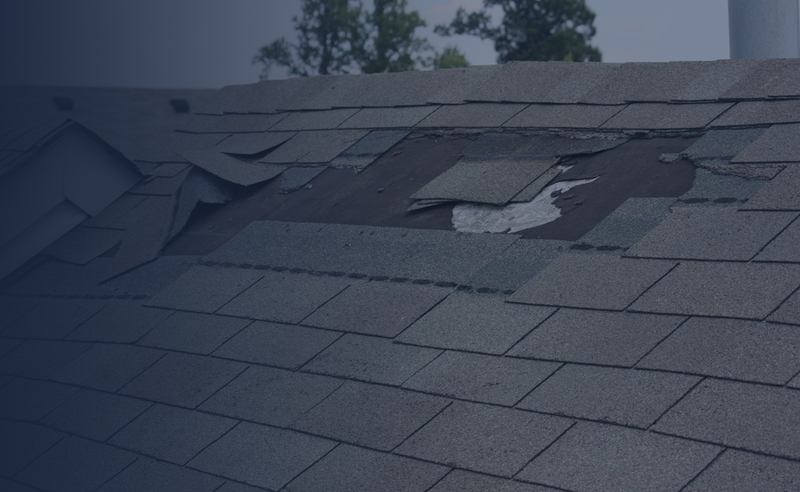 Emergency Roof Repair: One of our most convenient roofing services is our 24/7 roof repair service. If it’s Christmas Eve or 2 in the morning we’re here to help. We know that not all big storms hit between the hours of 9-5. We keep our phone lines open and we’re ready for your emergency call. If you have an emergency call today and you’re in the Shrewsbury, Pa area then we’ll stop the water from damaging your home. Gutters: Gutters are widely overlooked and often neglected. 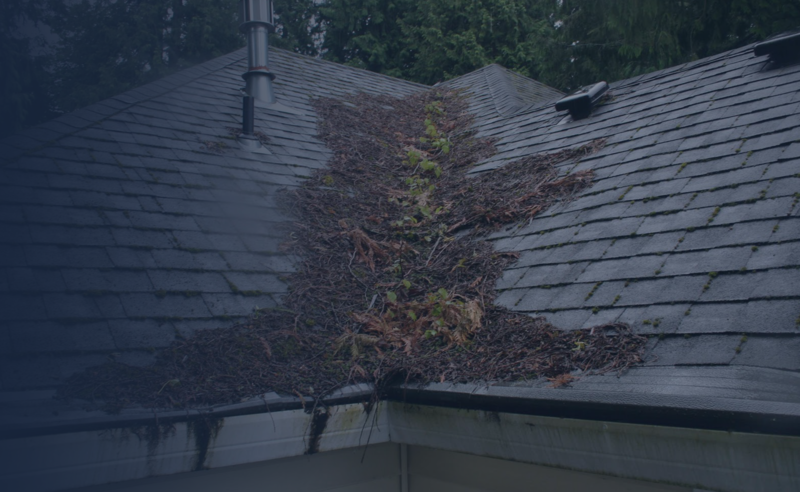 If you ignore your gutters than you’re increasing your odds for thousands of dollars in water damages. 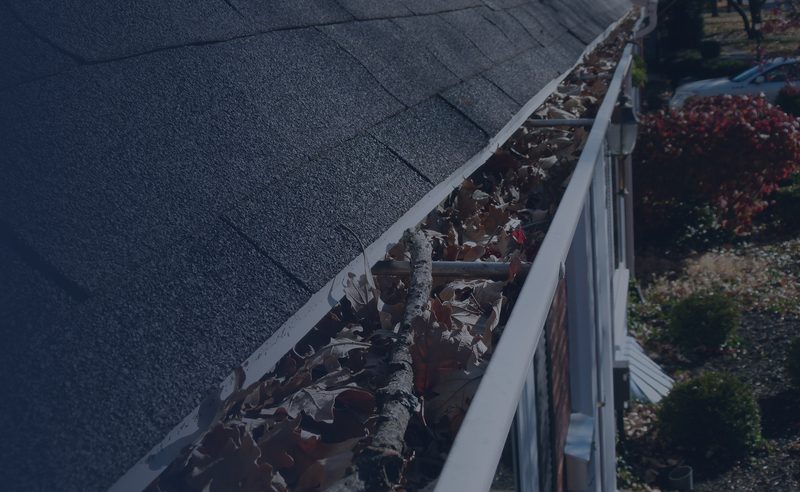 Leaves, sticks, and other debris fall into your gutters over time. The debris that isn’t flushed out with the rain, clogs up the gutters. A clogged gutter means potential water damage, pest control problems, and ice damage. If you’re in the Shrewsbury, Pa are and you have clogged gutters call Leak No More, INC. We’ll come out and give you an estimate!